Colorado is considered a “choice” state when it comes to schools. Open enrollment is available so that parents may choose a school other than their assigned neighborhood school. Paperwork and approval is necessary, and sometimes there are wait lists to contend with, but it is an easy process overall. It is beneficial for both parents and children to be able to choose the school environment that best fits their needs. 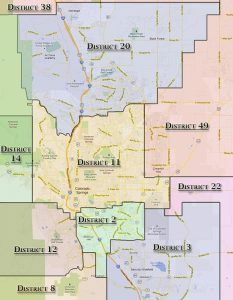 Colorado Springs has many school districts. 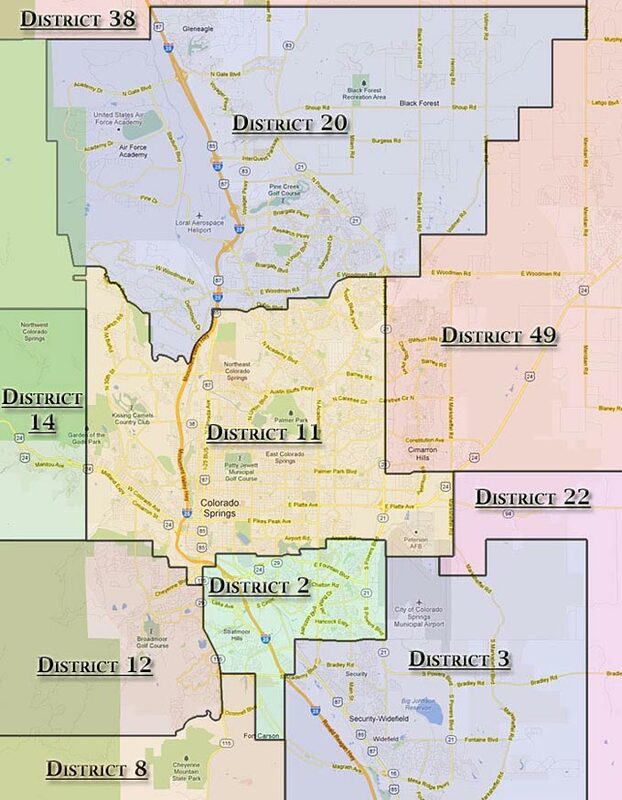 The largest ones are: District 11, District 20, District 49 District 38, District 12, District 2, District 3 and District 8. Within those districts, there are numerous charter schools. Charter Schools are tuition free, independent and public, but are governed by a “charter” and accountable to either the district they are in, or the state Charter School Institute for their academic results. A charter is applied for by teachers, parents, or community groups, and is therefore governed by those with the best interests of the children in mind. Each charter has its own points of emphasis, so no two are completely alike, but many of the options in our area are based on a classical or semi-classical approach. 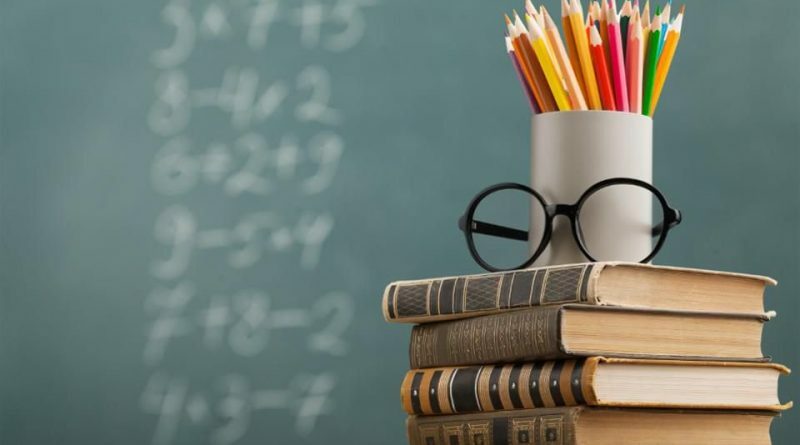 Things like latin, classical music and literature, and a heavy emphasis on basic reading, writing and arithmetic are some things that charters are often known for. Parents may choose to send their children to these schools, no matter what district they reside in, provided there is space available. Charters often have more flexibility in how they are run, in particular in the area of curriculum. Below is list of some of the most popular charter schools in the Springs. Also, be sure to check out New Summit Charter Academy in D20, as this is its very first year! Rick Van Wieren has a special attachment to this one, as former board president and official sponsor of the school. We believe in education, and charter schools have helped raise the bar for all of public education in Colorado. 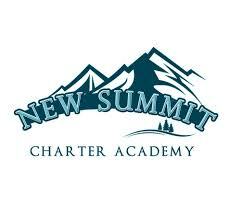 New Summit Charter Academy **NEW THIS YEAR! Parents, be sure to check with each school to see when enrollment begins and what paperwork is required. Charter schools will have their own enrollment and registration requirements and deadlines, which may differ from the district they are chartered through. Education is extremely important and the beautiful state of Colorado allows parents and students the freedom to choose the right school! ← Ski and Snowboarding Passes on Sale!